Are Private Bodies Covered Under The Rti Act? Are the exemptions provided under the miscellaneous provisions of RTI Act being misused by the authorities ? Is section 6(3) of RTI Act used by the public authorities for illicit delay under the ambit of transfer of application ? What is Section 6(3) under RTI Act ? Why is there aversion with respective providing of information under the RTI Act beyond 30 days? 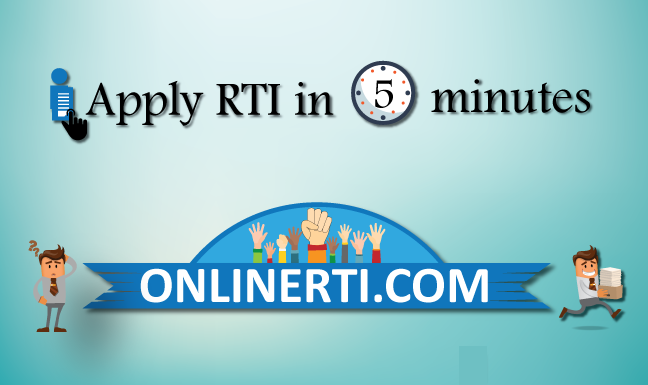 What are the time limits specified under RTI Act ?